April 15, 2015 April 15, 2015 . 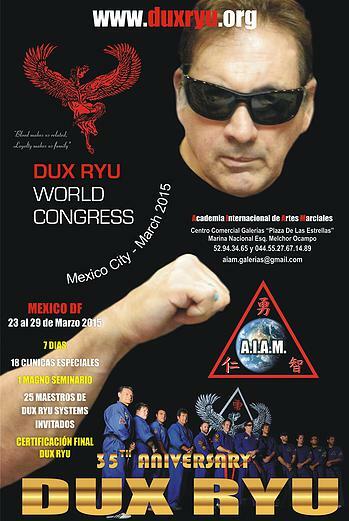 To really mark the 35 years anniversary of the Dux Ryu systems, NTSA with Soke-dai ni Profesor Francisco Díaz García (Mexico) arranged a World Congress in Dux Ryu in Mexico city the 22rd to 29th of March 2015. 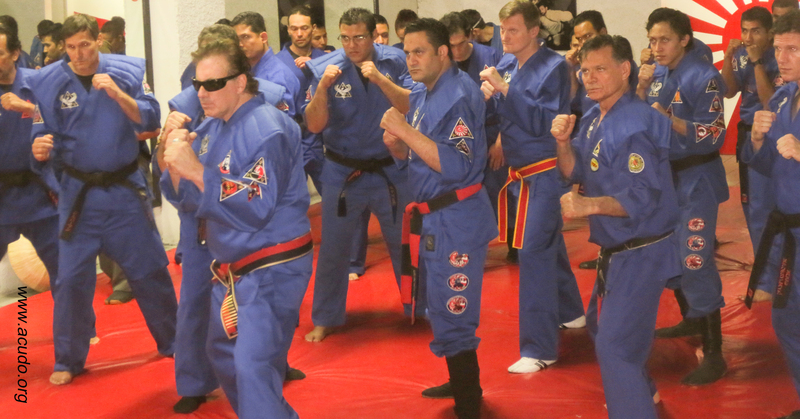 Everyday it were held 18 clinics a day every one with the duration of 3 hours. 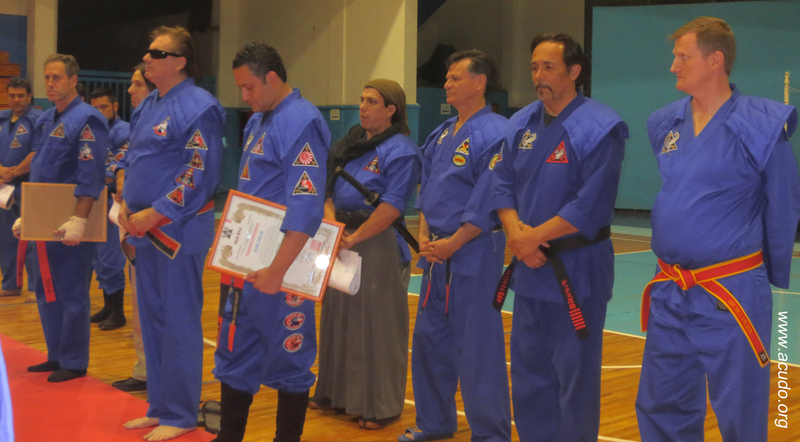 The 29th of March Kaiso Frank W. Dux (USA) gave a seminar toogether with sveral international masters of the Dux ryu system. 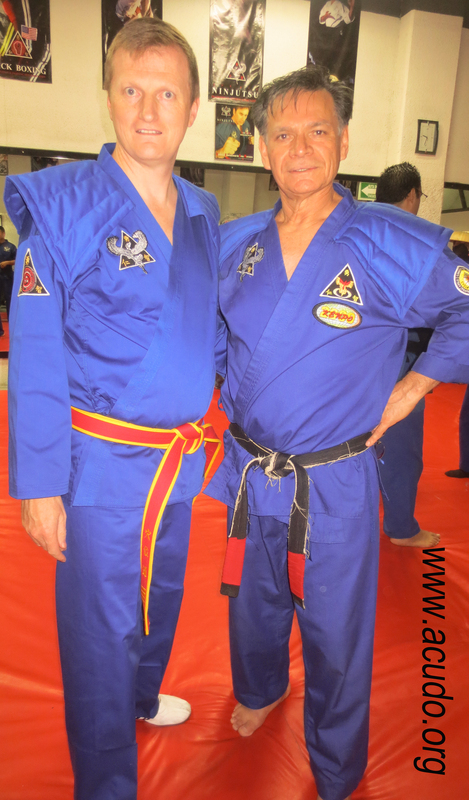 Among them Soke-dai Sky Benson (USA) and Shidoshi David Silverman (USA). Doshu Nils Volden were invited to give a seminar about the important topic “DimMak”. 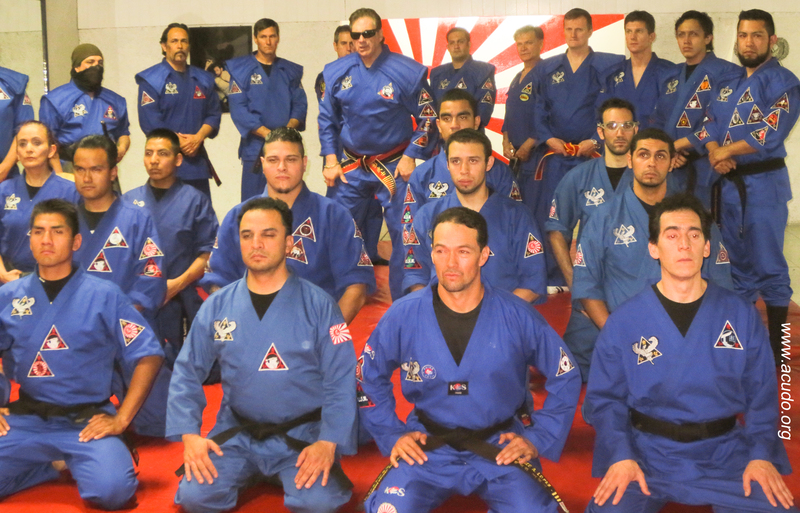 Here you might see his presentation as a PDF:Dux Ryu DIMMAK 2015 . NB! The enclosed presentation are just for informational purposes. Congratulations to the arrangers of this wonderful congress. You all did a great job! 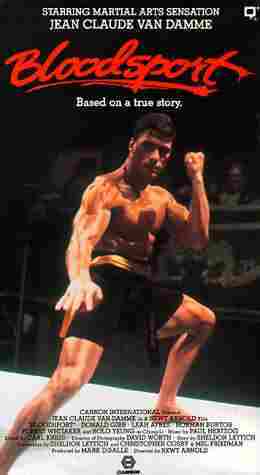 For people that do not recognize the name Kaiso Frank W. Dux you might remember the film “Bloodsport” with Van Damme. Frank W. Dux is the person portretted in the film. 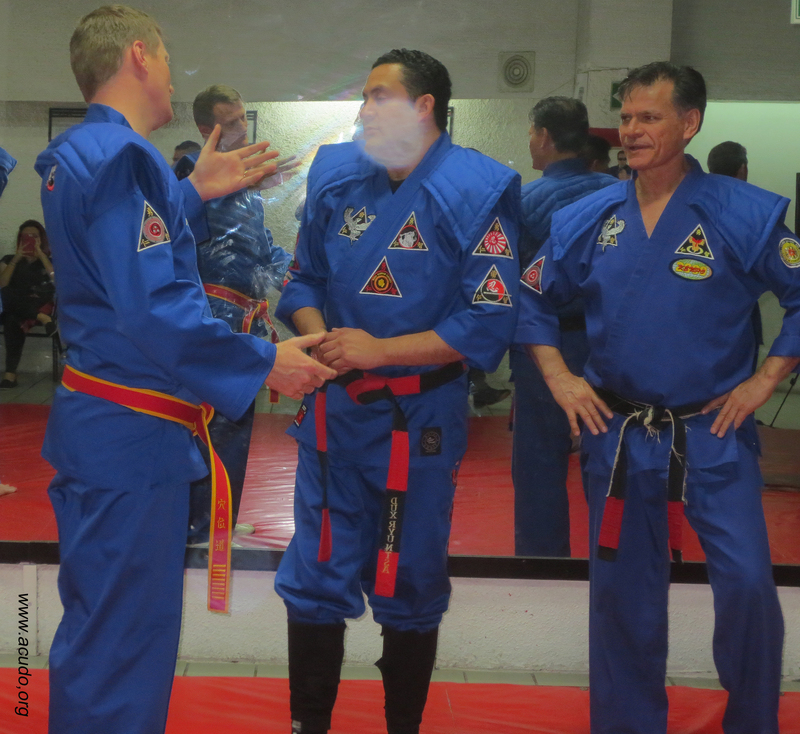 Here are some photos from the events. 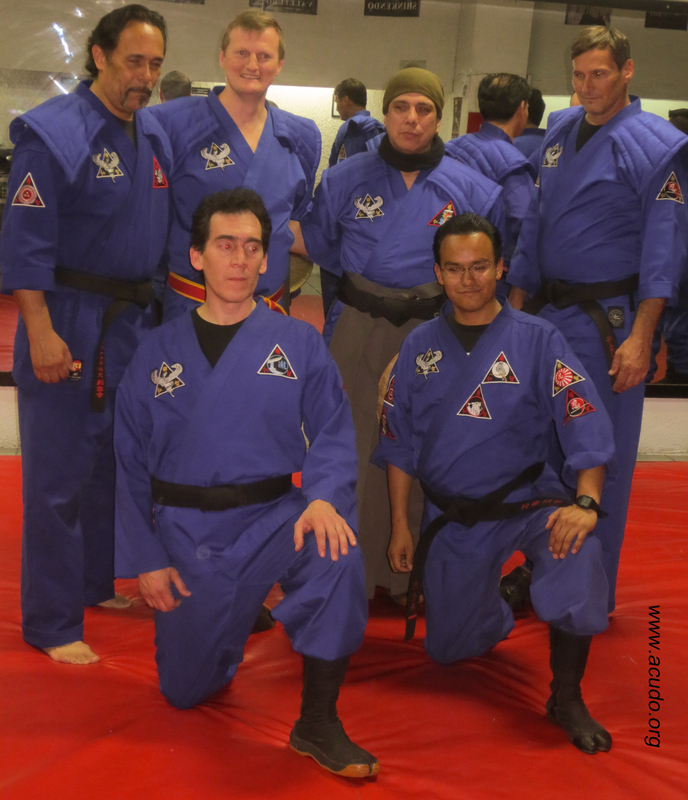 You will find Doshu Nils Volden using the blue uniform of Dux Ryu to honor the Dux Ryu system, and it were also an honor for him to get the permission to wear it.